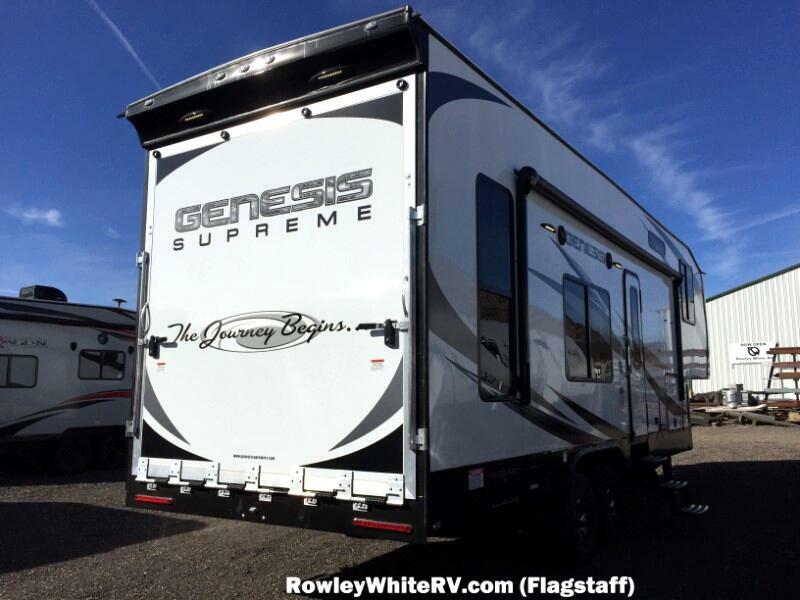 NEW 2019 Genesis Supreme 28CRT 5th Wheel Toy Hauler with generator! 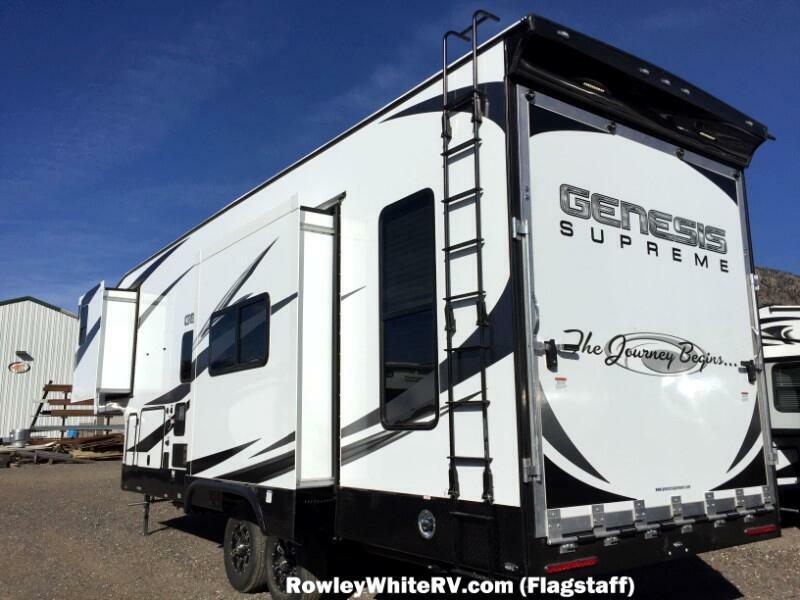 NEW 2019 Genesis Supreme 28CRT 5th Wheel Toy Hauler! 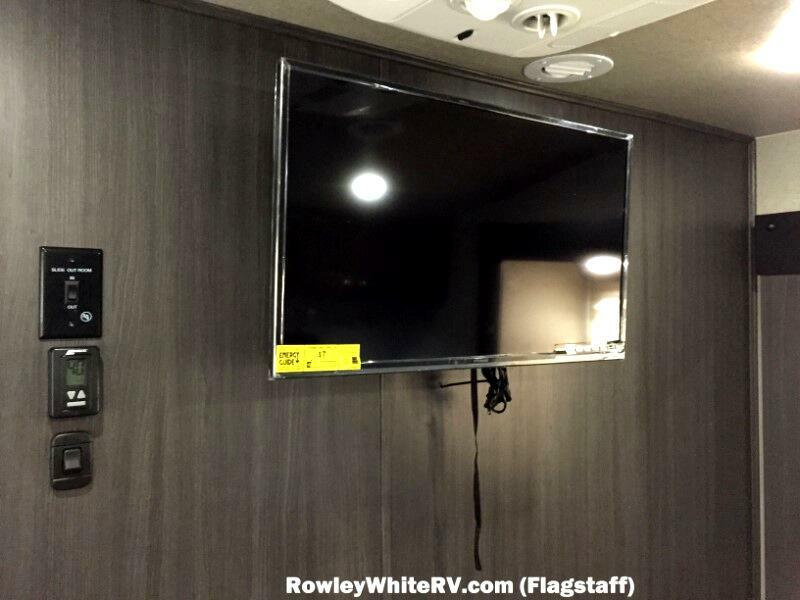 Exterior TV bracket and hookups. 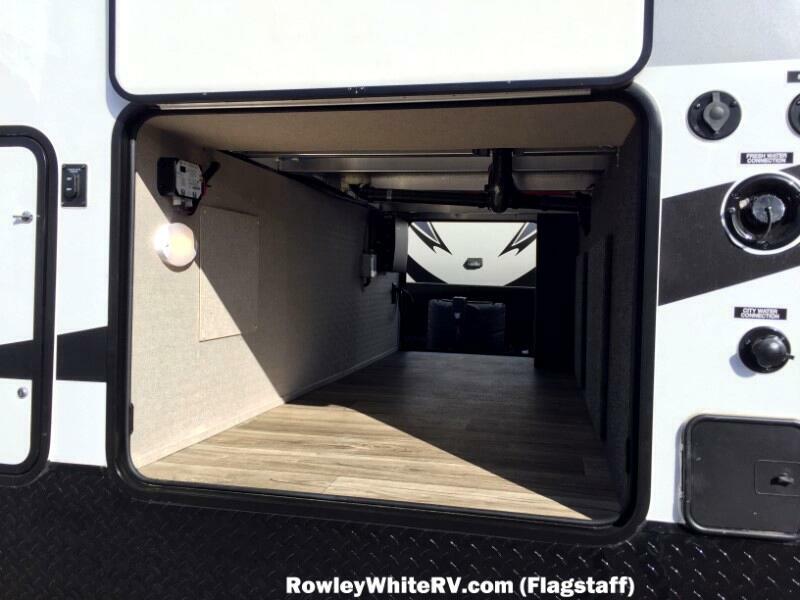 The length of the trailer is about 30 feet, there is over 13 feet of cargo space to the first cabinet and 15 feet on the other side! 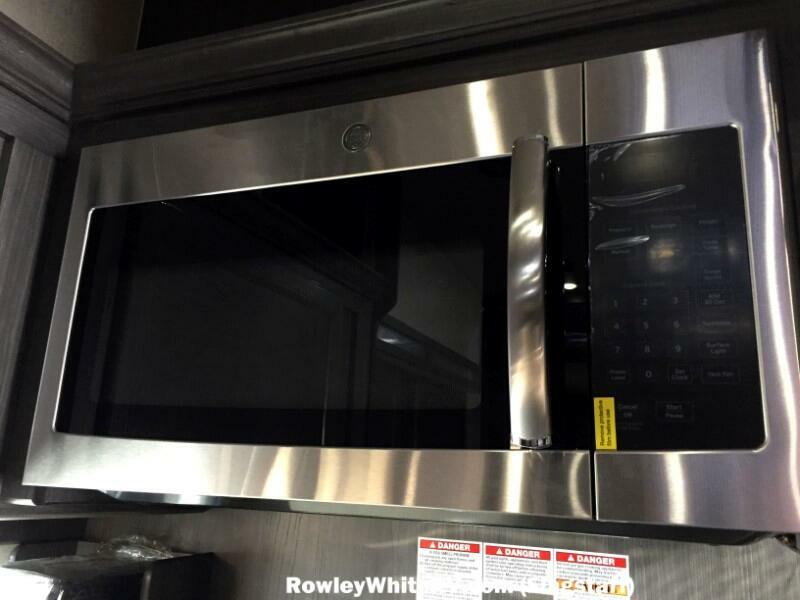 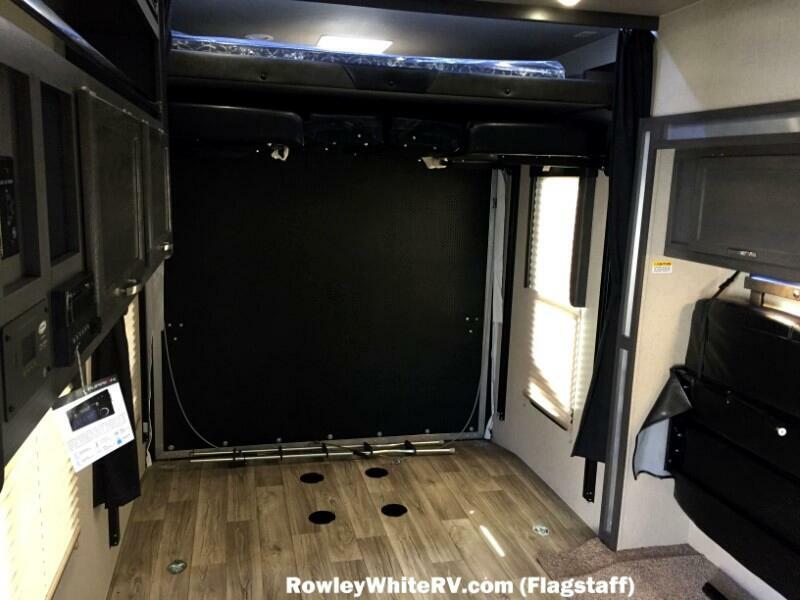 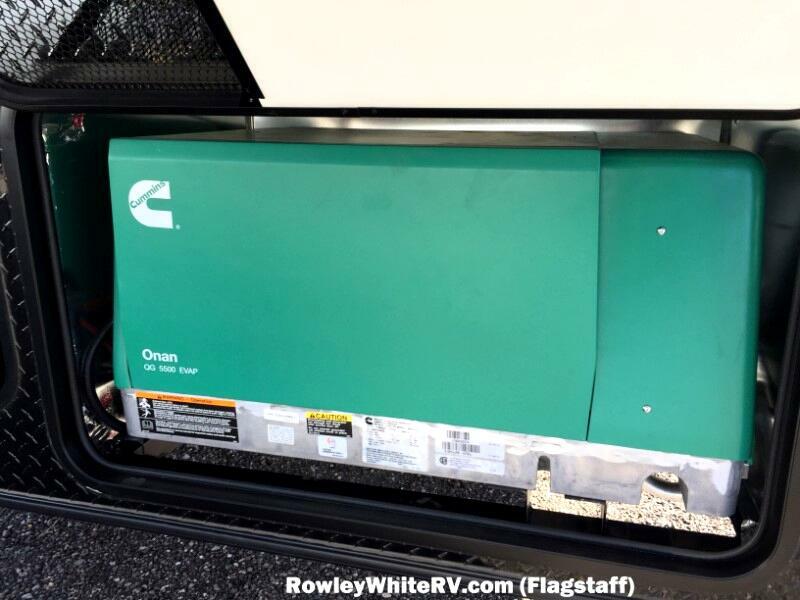 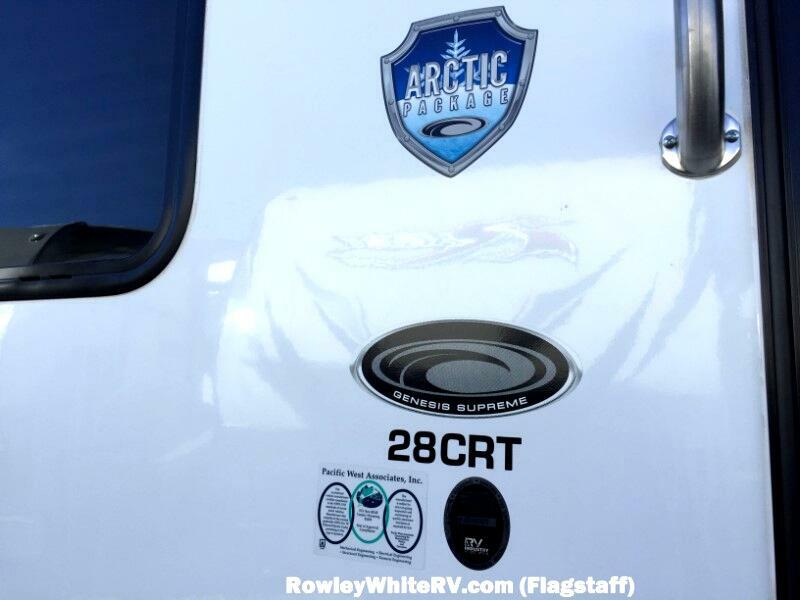 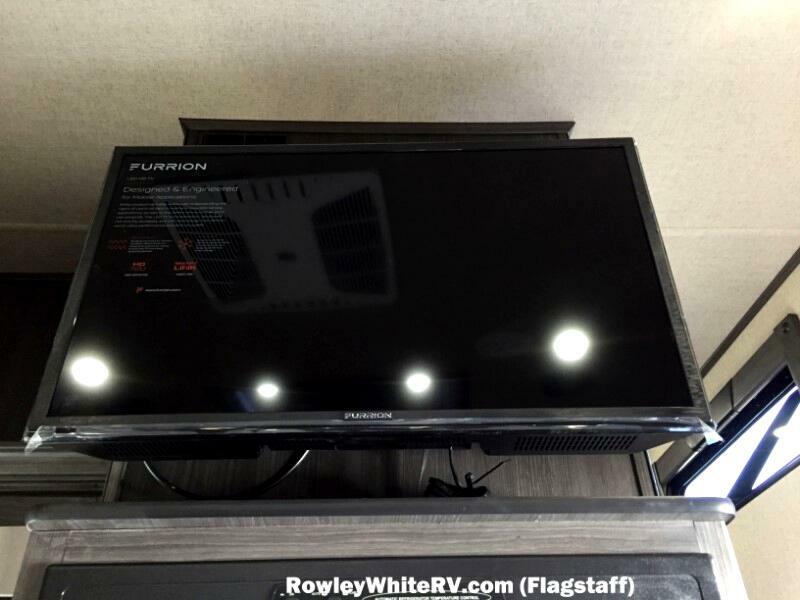 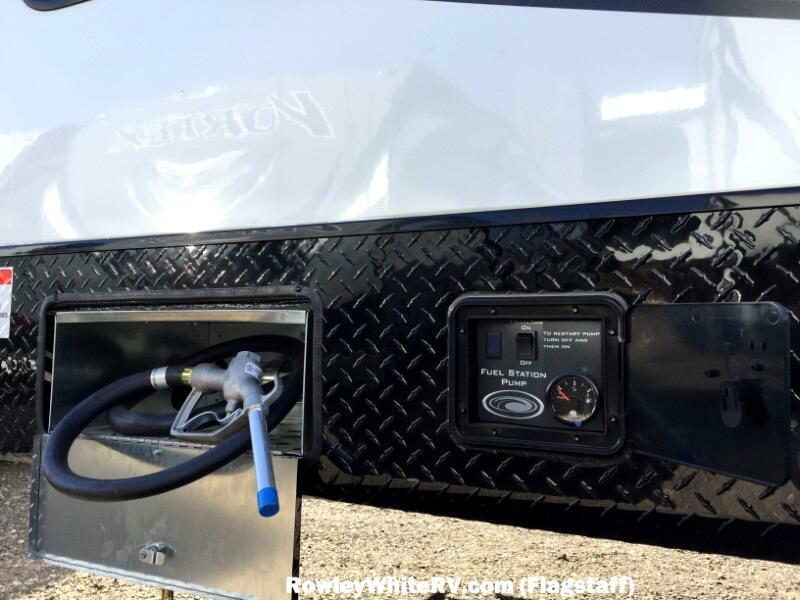 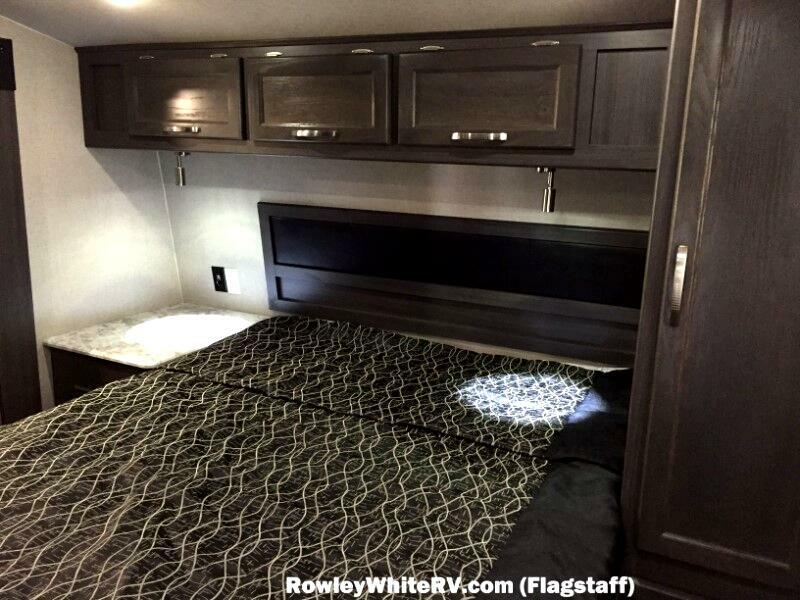 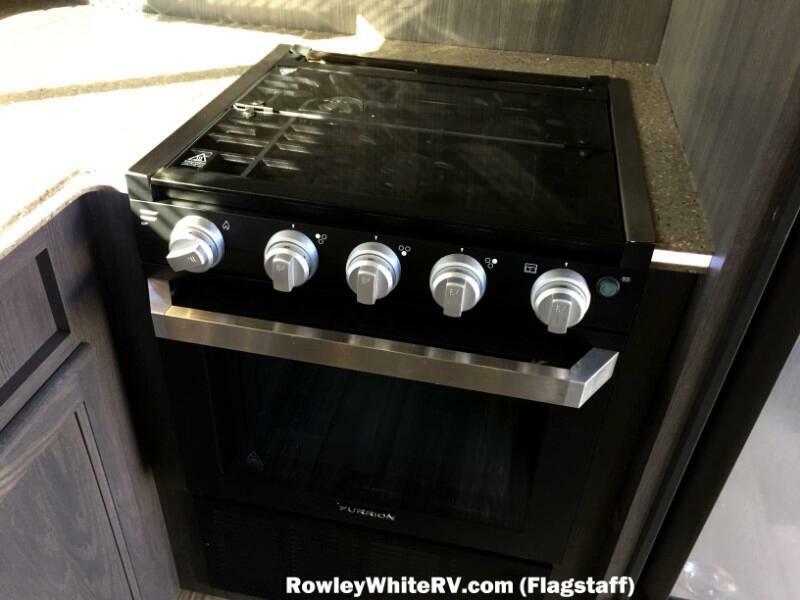 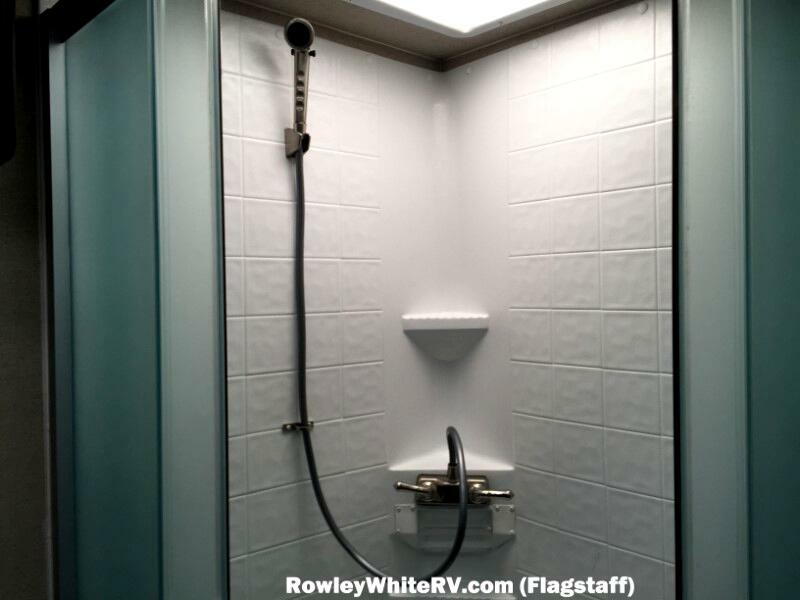 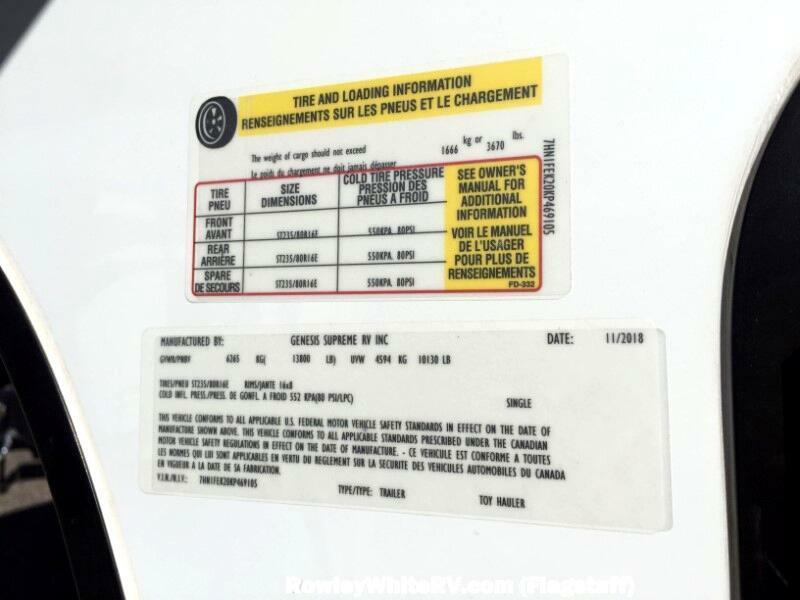 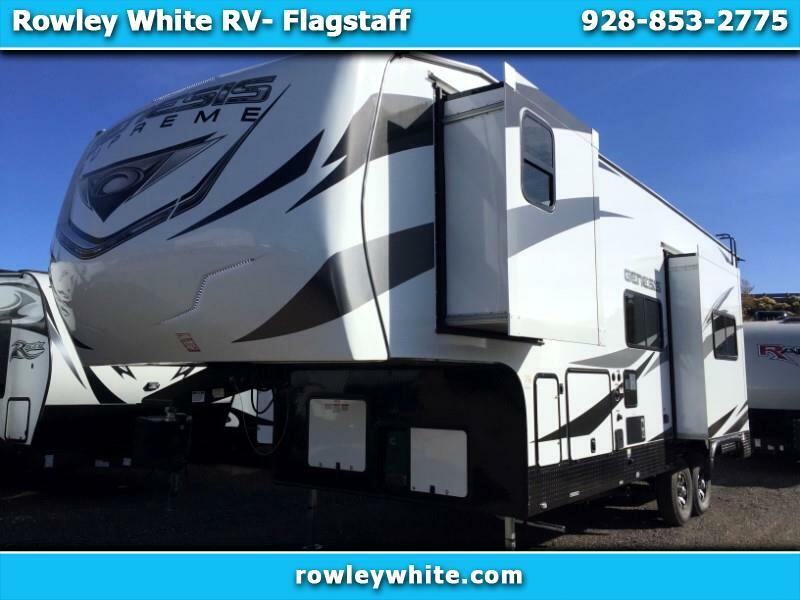 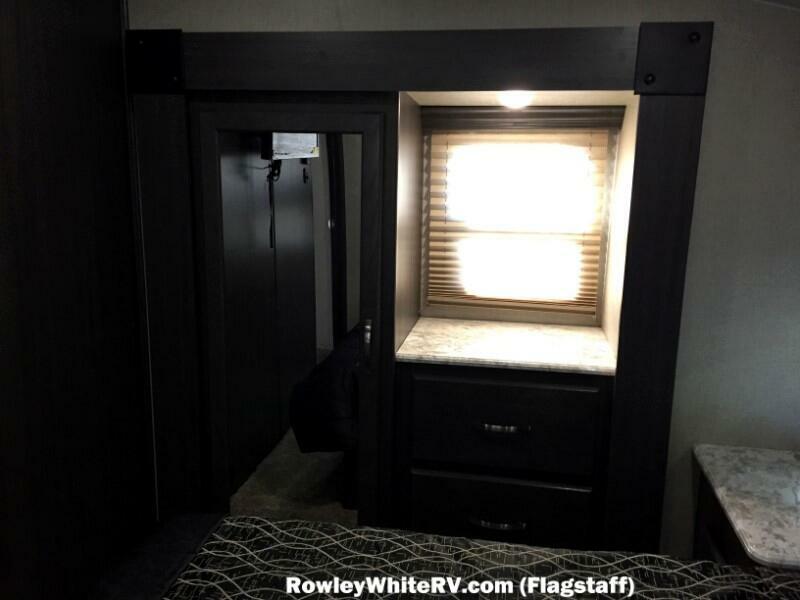 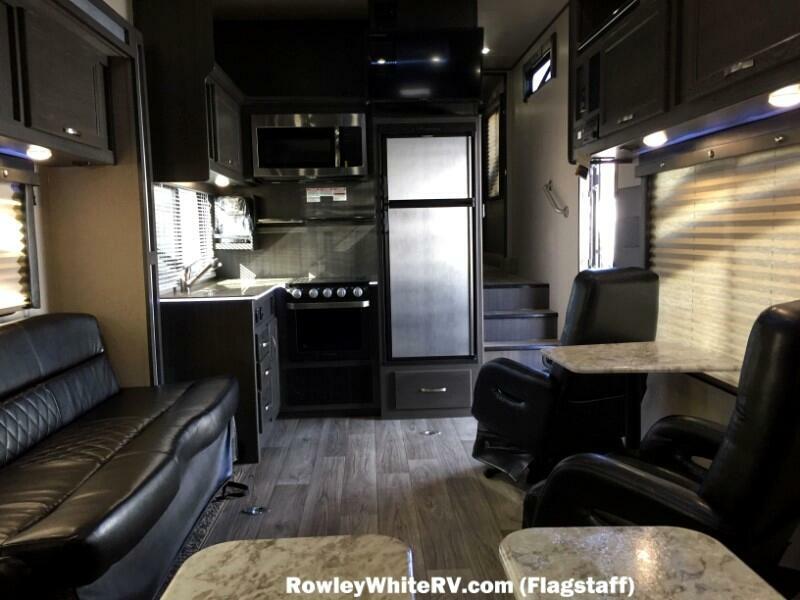 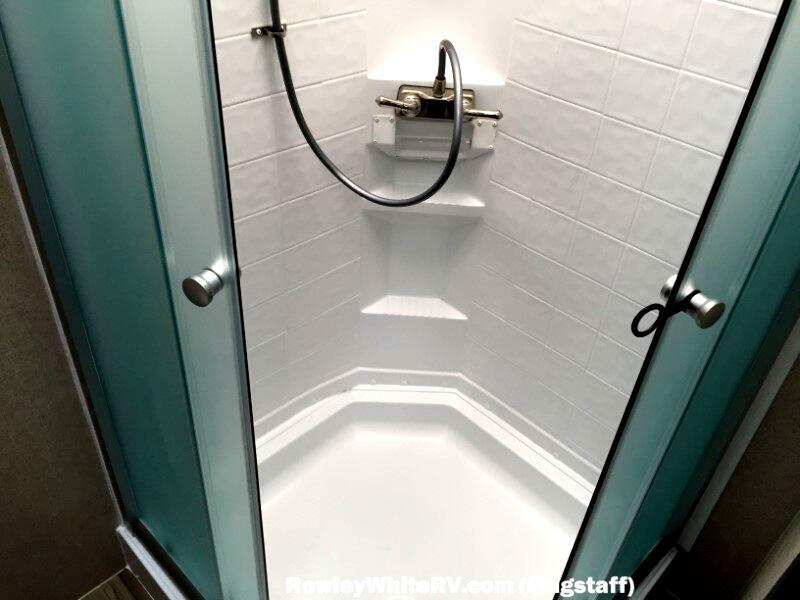 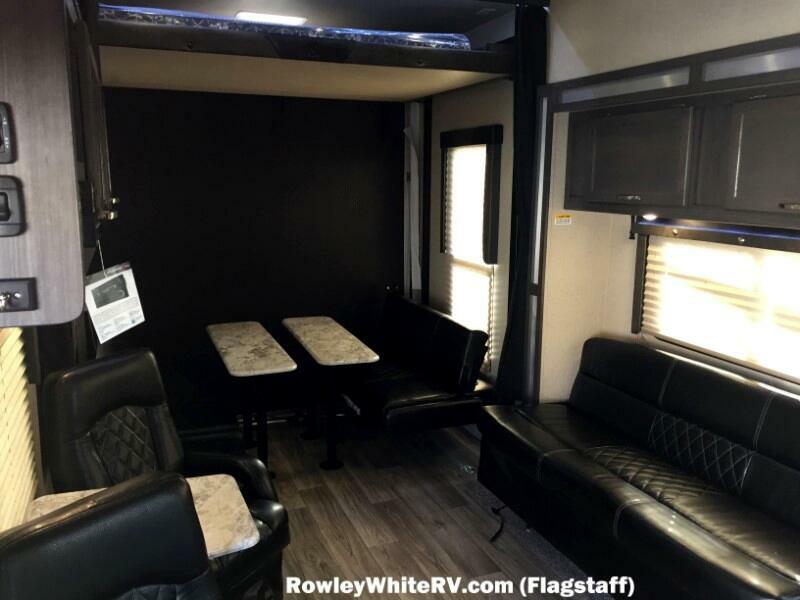 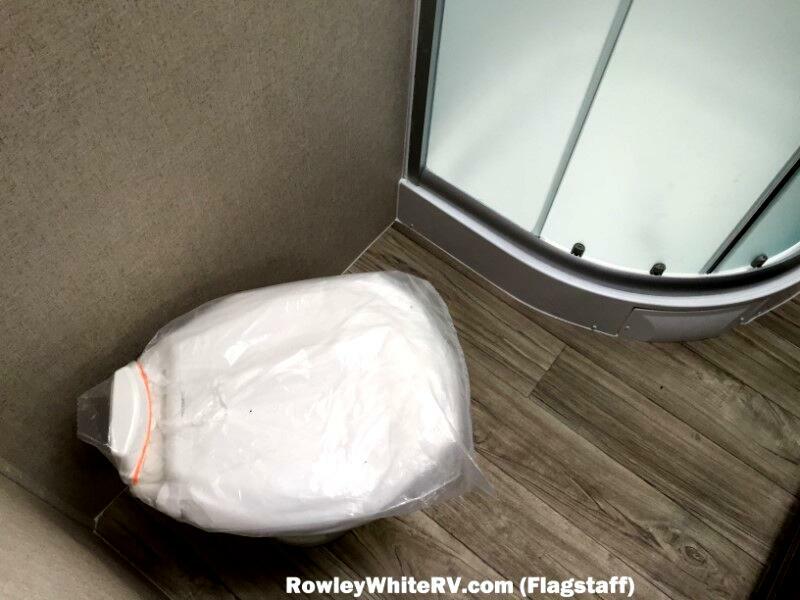 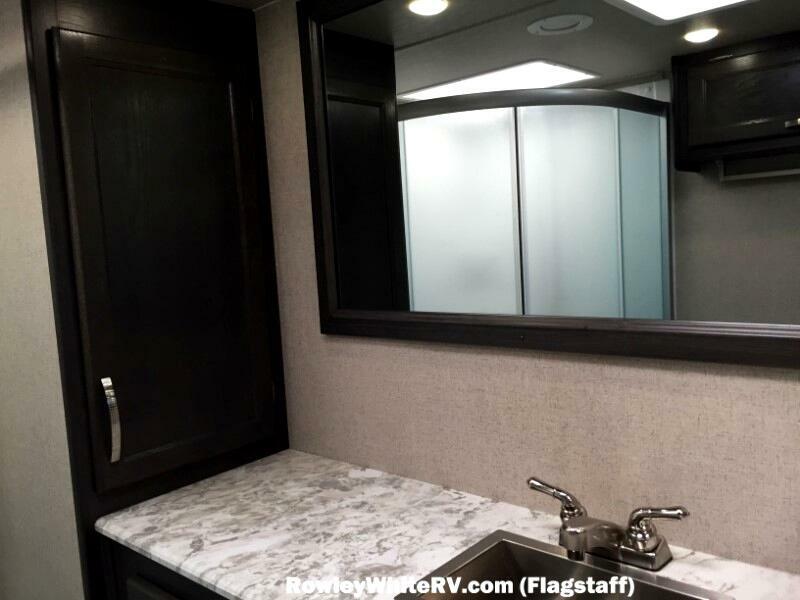 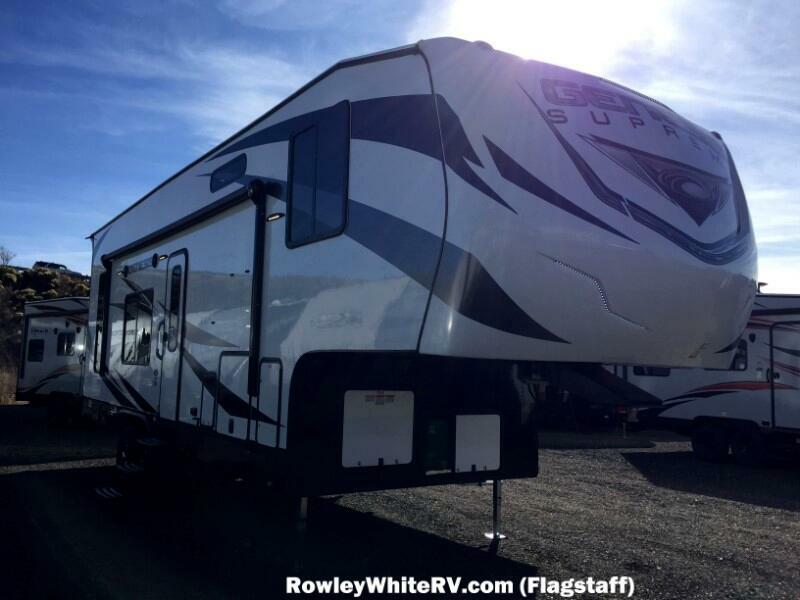 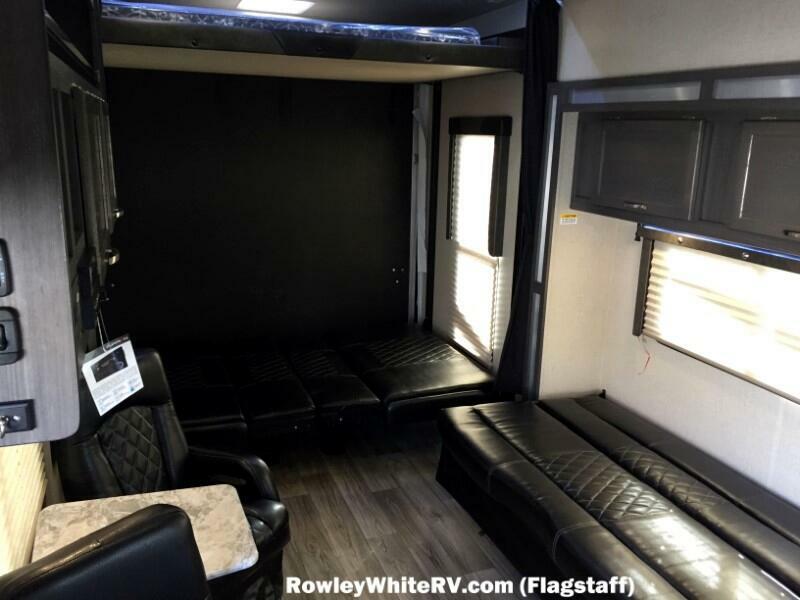 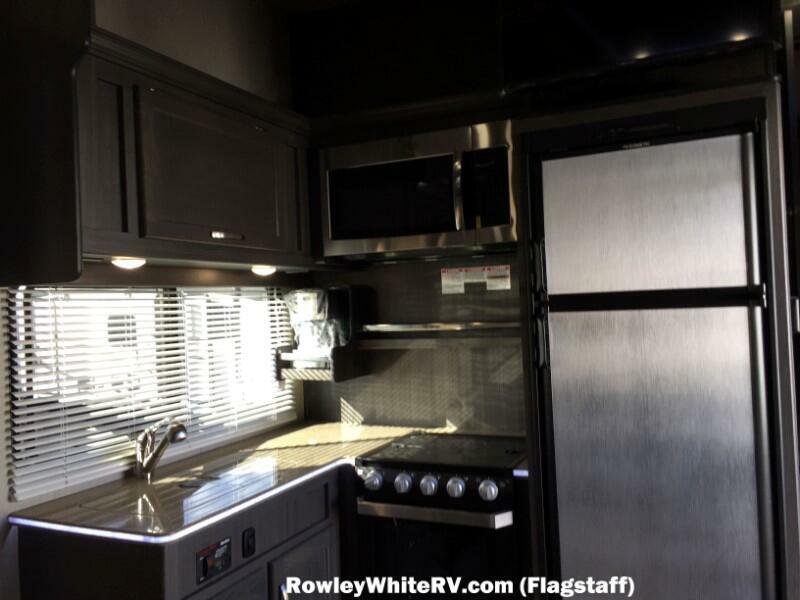 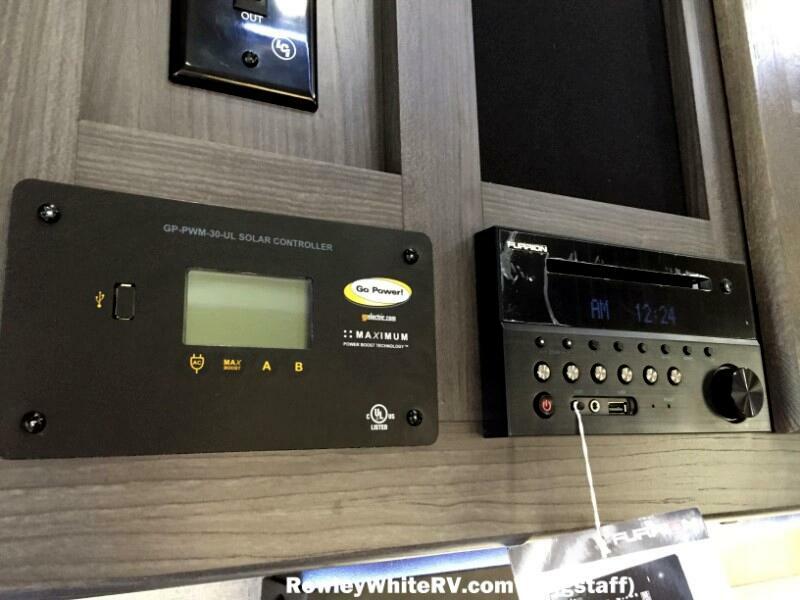 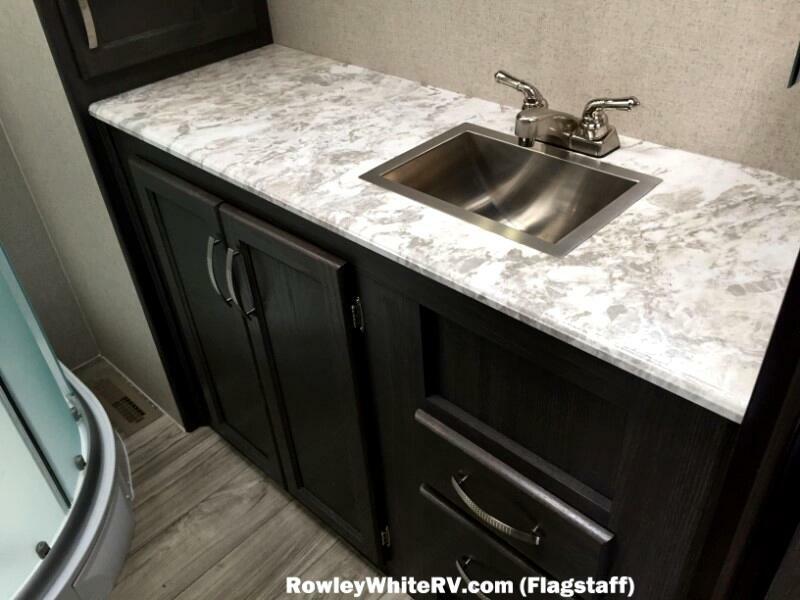 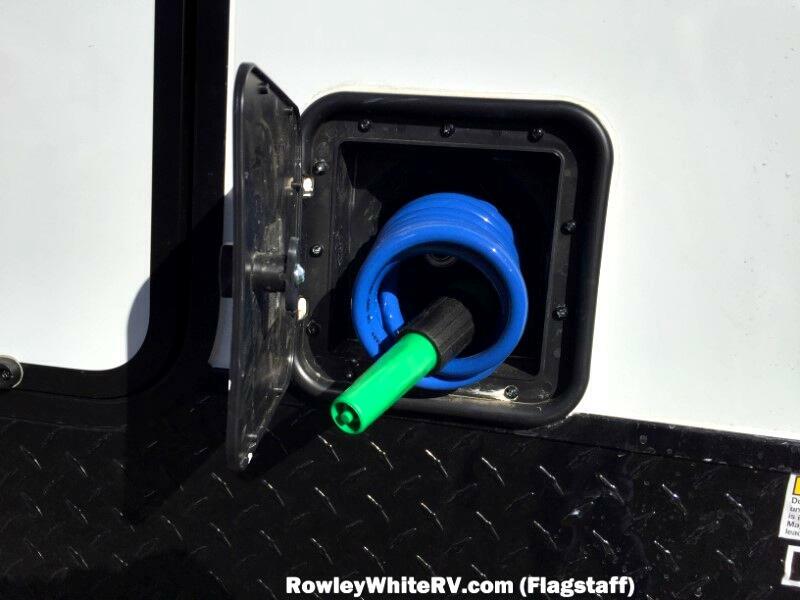 We have lots of toy haulers, pop-up campers, 5th wheels and travel trailers to choose from -- visit our website at rowleywhite.com to see our full inventory. 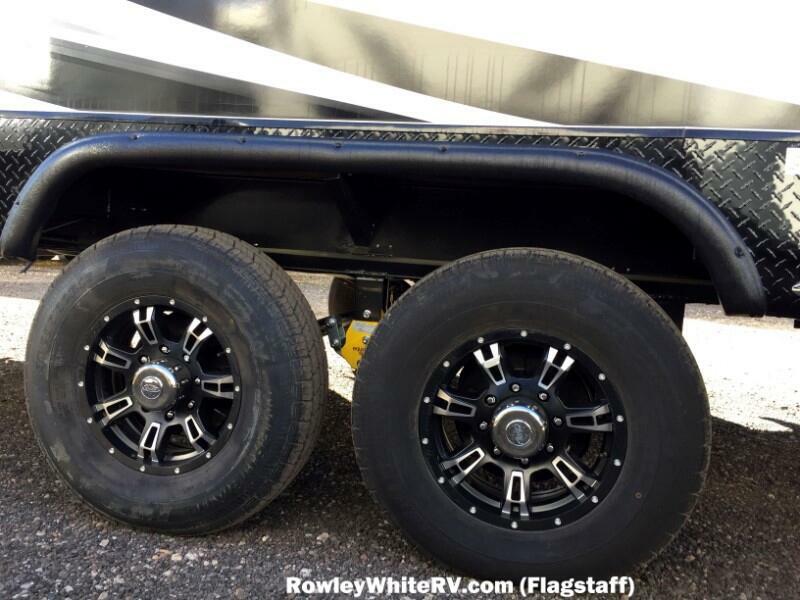 If you're looking at an Attitude, Stellar or any other brand of toy hauler anywhere else, give us a call or stop by, we will make it worth your while! 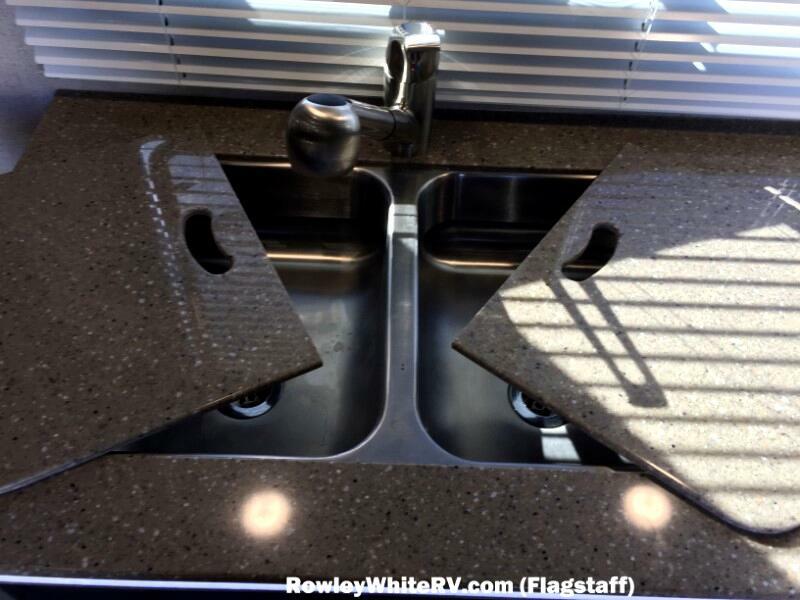 We are open from 8am -- 5pm M-F, 9-3 on Saturday and other times by appointment.